Another week, another few Re:Ports for the various games releasing on the Switch. As always, this focusses on the games in general, port quality, any exclusive features, or just why you need to pay attention to or skip a game that’s on Nintendo’s new handheld hybrid home console. 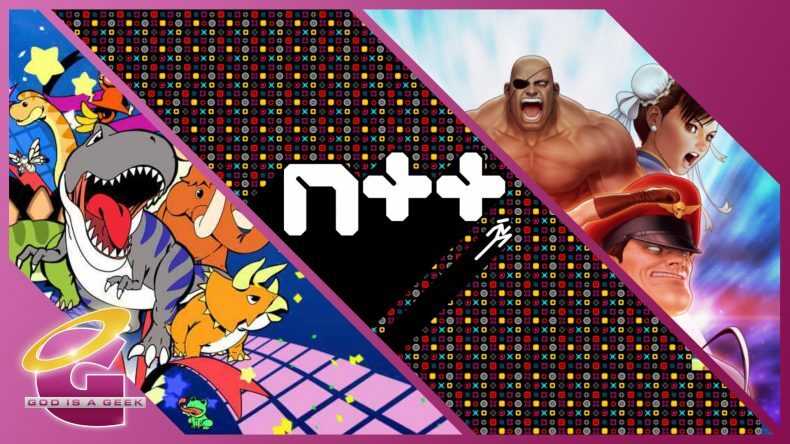 This week, I look at the lovely N++ from Metanet Software, the big Street Fighter collection, and NIS America’s Happy Birthdays on the Switch. I had no idea about Metanet Software until N++ was announced for PS4. It looked like a game built for me with its lovely abstract visuals and platforming coupled with great music. Our review of it sold me on the game and while I’ve had a blast playing it since launch on PS4, I was hoping to have a portable version of it because platformers for me are best on portable. It obviously didn’t work out for the Vita but N++ is now on the Switch with all the Ultimate Edition content and the port is mostly great. 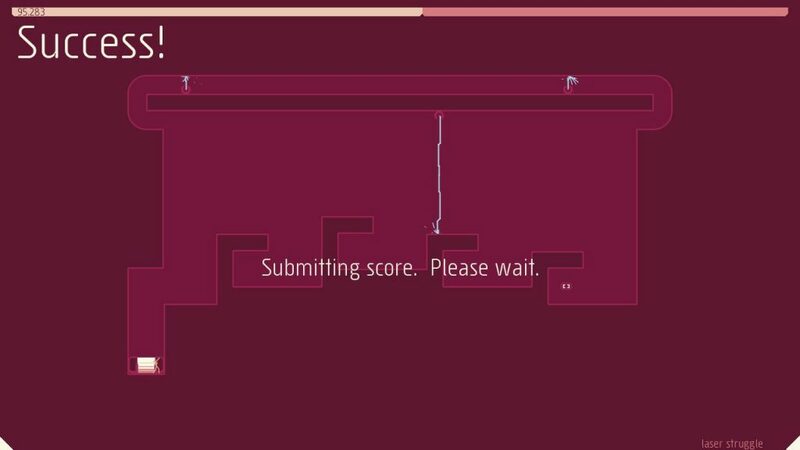 N++ has always felt like a refined and modern platformer to me. It has a metric ton of content with thousands (literally) of levels and music that makes you keep coming back for more. It also has a community aspect with created levels and high scores. I had some issues with the connectivity online in some situations though. The levels themselves are great. I can’t believe they actually have more than 4000 handcrafted levels in here. N++ runs well and plays great on handheld. When docked, I’m disappointed in the resolution. The art style can hide this to some extent but given that BlitWorks did the port, I expected better because BlitWorks to me is the Bluepoint for indie games. I hope future patches address some of the online issues but more importantly the docked resolution and some minor performance issues. N++ is a game that absolutely can be its best on the Switch but in its current state, I’d recommend buying it on PS4 or Xbox if you want to play docked. If you want it handheld, this is absolutely worth picking up right now. I’m going to play more after hitting publish on this review. After the lovely Mega Man Legacy Collections that brought these classics to current generation systems (and Nintendo Switch but stay tuned to a future Re:Port for those), Capcom brings 12 Street Fighter releases to all current platforms with “arcade perfect gameplay”, online for a few games, and a ton of extras. A Street Fighter game collection isn’t a novel concept but this collection is super value in terms of content. Collections of old games also live and die based on the emulation and there are loads of options here with aspect ratio, borders, and even scanlines. When I played in handheld mode, I went with the wide mode and no borders but did full (not stretched) with borders when docked. I love that there are so many options. 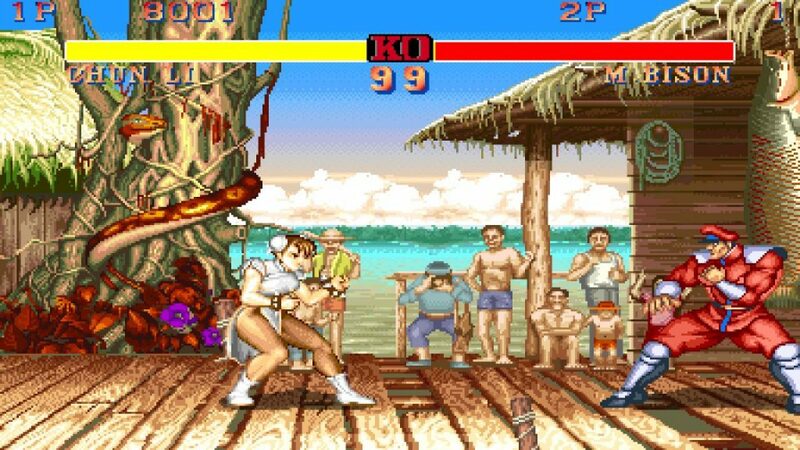 In this collection, Street Fighter II’: Hyper Fighting, Street Fighter II Turbo, Street Fighter Alpha 3, and Street Fighter III: 3rd Strike – Fight for the Future have both online and local wireless support on Switch. The local wireless worked brilliantly in my testing. Online was mostly great with a few hiccups. The Switch version even has an exclusive tournament mode for multiple consoles together to have local tournaments. The Museum is full of great galleries and full soundtracks for the games included. I like the interactive timeline for the franchise that spans from 1987 until 2018 and the release of this collection. The making of section is hit or miss. It is disappointing not having any comments or commentary for the Alpha and Street Fighter III portions. The original pitch for Street Fighter is included and is well worth looking into to see how things came about originally. This collection has two main flaws on the Switch. The first is the d-pad or lack thereof on the Joy-Con. It really isn’t suited to any proper fighting game. This can be rectified with a Pro Controller or using one of those third party solutions but it isn’t ideal. The second issue is that the Switch version costs more than the others in Europe but not in USA. This is a problem that some Bandai Namco Entertainment releases suffer from as well on the Switch. Overall the Switch version is pretty damn fantastic. I’ve played this on both PS4 and Switch. It plays great and everything runs and looks super on the Switch screen. If you’re a fan of the franchise, this is a great piece of history that has a lot of things fans will adore. 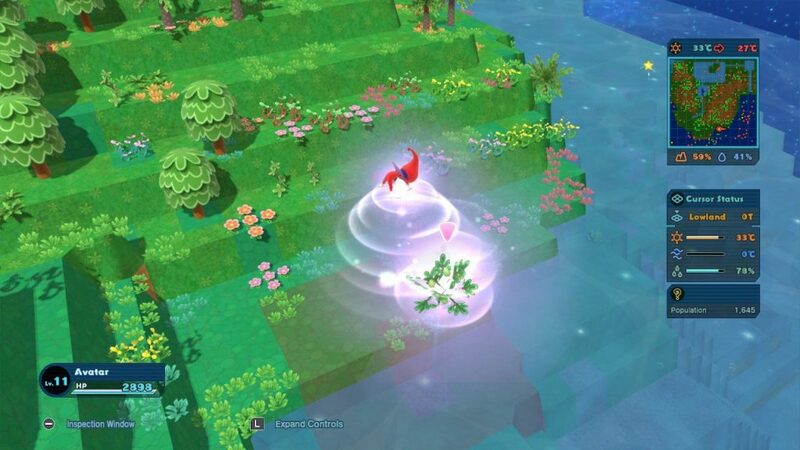 Yasuhiro Wada, the creator of Harvest Moon, had a game that launched in Japan on PS4 and in the West on PS4 and PC that was called Birthdays the Beginning. Sandbox experiences are always fun for a few hours for me before I never touch them again. Birthdays on PS4 actually held my attention a bit longer thanks to the blend of mechanics and the lovely soothing music. Gary didn’t much care for the game but I enjoyed my little time with it. It got an enhanced port with exclusive content on the Switch in Japan a little while ago in the form of Happy Birthdays and this is now releasing in Europe and North America next week. Happy Birthdays is charming and simple looking from the outside but it has various interesting gameplay mechanics. Terraforming is a big part of the actual gameplay because you use this to raise or lower the temperature. Temperature changes affect the life forms born as time goes by and I enjoy playing around with various aspects of the terrain and then fast forwarding time to see how things play out. There are various boxes of information in the UI that tell you how certain lifeforms are dealing with change. On the Switch, you can pan around and tap to move in handheld mode. I was hoping for a bit more when it comes to using the Switch screen though. Handheld mode has some performance issues sadly. For a game like this, they aren’t a deal breaker, but it is disappointing to see. There’s a lot to like here but also some performance issues that need to be addressed in handheld mode. I honestly expected this to be a direct port with no touch screen functionality but the limited use of touch is still a welcome addition. If you enjoy sandbox games and want one that manages to add in quite a few mechanics and systems together, Happy Birthdays is a charming game.